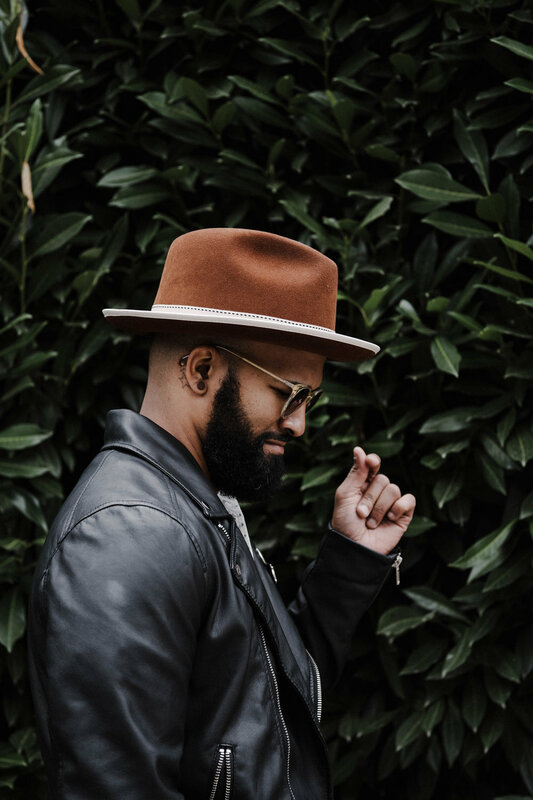 Joshua Howard is a singer songwriter from Philadelphia, whose music thrives on raw content, reflective of the thoughtfulness and unapologetic honesty of a musician searching for purpose in the process of creating, rather than self promotion. 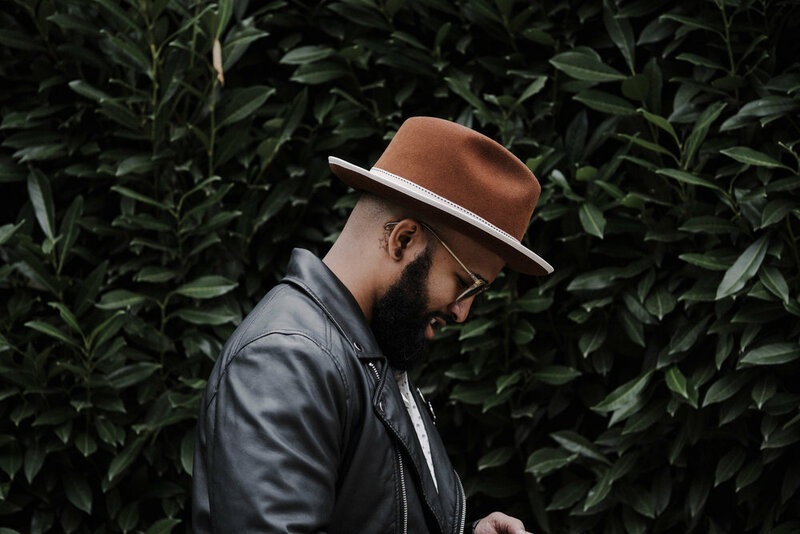 He has been surrounded by music his whole life and studied music performance at the University of Valley Forge. In 2014, he was cast on Season 6 of NBC’s hit series, The Voice, where he spent about a year in Los Angeles, California. 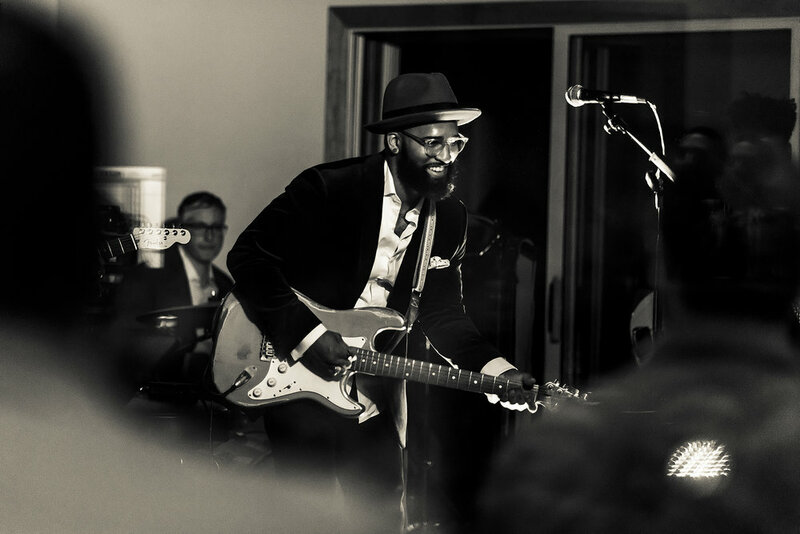 He has played multiple venues in the Philadelphia area including: World Cafe Live (upstairs & downstairs), Tin Angel, The Fillmore, Steel City Coffeehouse, Burlap and Bean, and Milkboy. In 2017 Joshua released his first single titled Lost Boy. He has been writing and recording at Forge Recording Studios in Oreland, PA and released his debut EP “Forgive my False” March 2018! Debut EP Forgive My False! 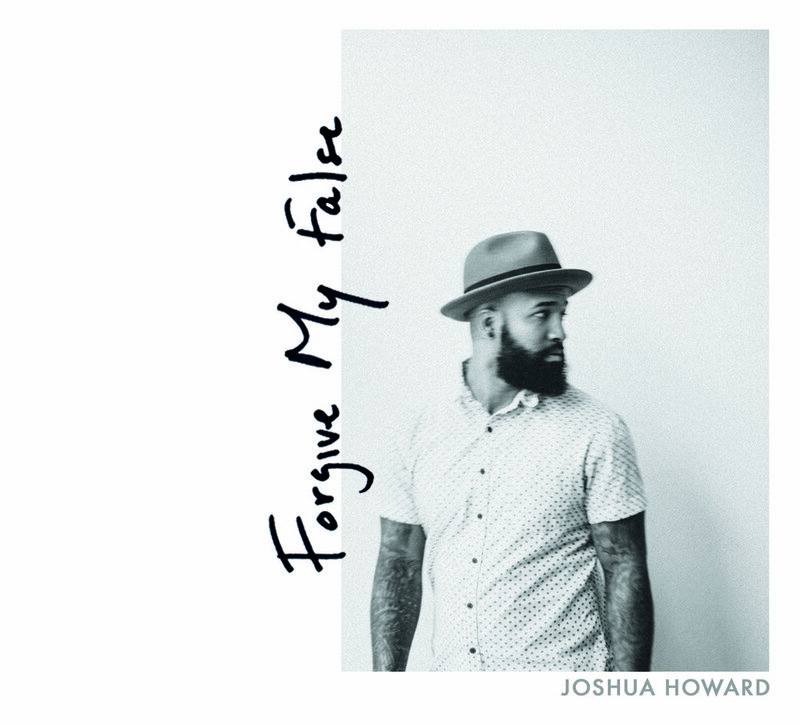 To book Joshua for an event, house concert, opening act, or festival, email contact@joshuahowardmusic.com.